Do you want to know where is Cristiano Ronaldo from? 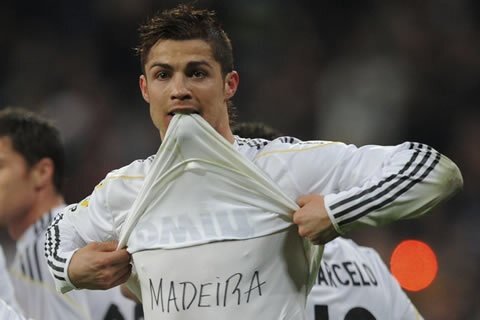 Cristiano Ronaldo is from Portugal, since he was born in a Portuguese Island called Madeira, Funchal. To be more precise, Cristiano Ronaldo was born in Santo António, which is a small neighborhood in Madeira. He's the son of Maria Dolores dos Santos Aveiro and José Dinis Aveiro. Cristiano Ronaldo has some family roots from Cape Verde, since that's where his great grand-mother was from. Ronaldo lived in Madeira until he turned 12 (1997), before leaving his island to the mainland, to start playing for Sporting C.P., one of the biggest football clubs in Portugal. Even though Cristiano Ronaldo is one of the World's most famous celebrity, some people still thinks that Ronaldo is from Spain, just because their geography knowledge isn't good enough to put Portugal in the map. 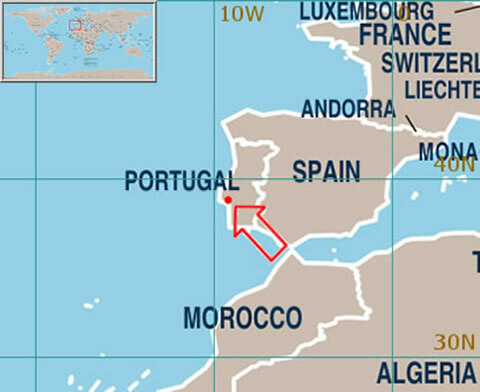 For those who have doubts about where is Cristiano Ronaldo from, you can write it down that he is from Portugal, an independent European country, that is located near Spain in the map. For a more complete information on where is Cristiano Ronaldo from, you can check CR7's biography.